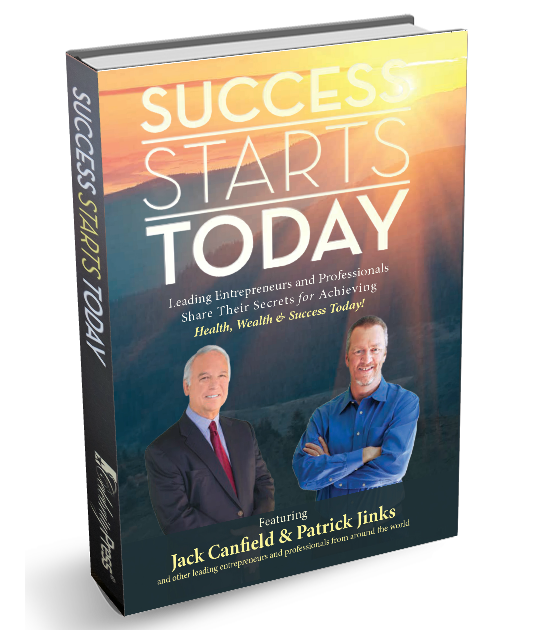 This quote, used by Jack Canfield in this book, is one of countless quotations that verbally illustrate the “magic” of starting a new journey or project “today.” And “magic” it is, because sages and successful people have always emphasized the need to start your process immediately, if not sooner. Would you like to succeed? Most people do. And there are no boundaries for choosing goals. Our goals may include our desire to succeed in business, academia, societal or personal accomplishment, humanitarian improvement or any other field we select. 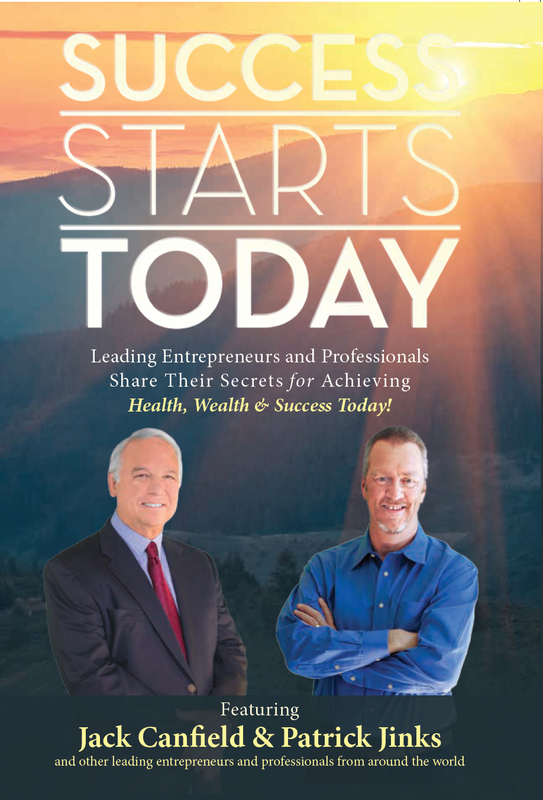 The Celebrity Experts® who have made their journeys to success in this book share with you the importance of getting started and the potholes to avoid. This is why the title of this book, Success Starts Today, is reflected so appropriately in the famous words of Martin Luther King, Jr.: You don’t have to see the whole staircase, just take the first step.